Are perpetual contracts worth it or are they a scam, let’s take a look at what is a perpetual contract as they take the world of cryptocurrencies by storm. A perpetual contract is a derivatives product similar to a futures in which traders enter into an agreement to buy or sell an asset at a pre-determined price in the future. This means that traders can profit from both bullish and bearish markets as they can choose a position when entering a trade. They are a margin trading product and thus can be traded with leverage,meaning that traders can use say $1 to trade a $10 worth of contracts with a 10x leverage. This would place $1 as initial margin, which is taken preferentially when incurring a loss. Should the trader suffer a loss and the initial margin reach the maintenance margin, the position will be forcefully liquidated. Contrary to futures, perpetual contracts do not have an expiry date and are anchored to the spot index price. As previously mentioned perpetual contracts allow traders to profit from both bearish and bullish markets by choosing either a short or long position. Entering a long position, or going long, means that the trader is buying now Bitcoin contracts and sell them back at a later date, hopefully making a profit. To look at an example if trader A goes long when Bitcoin is at $3,800. He enters a trade order for a long position using $3,800 with no leverage, meaning he is buying Bitcoin contracts and would sell them back at a later date. If the price reaches $4,000 he is selling them at a $200 profit, but if the price drops to $3,600 he is selling them at a $200 loss. Entering a short position, or shorting, means that the trader is selling now Bitcoin contracts and buying them back at a later date, hopefully making a profit. When using the previous example, if trader B shorts one Bitcoin’s worth when Bitcoin is $3,800, he is effectively selling $3,800 worth of contract now and would buy it back later. If the price reaches $4,000, he is buying the contracts back at a $200 loss, but if the price drops to $3,600 he is buying them back at a $200 profit. As previously explained, perpetual contracts are also leveraged products meaning that traders can borrow money from the exchange to enter trades bigger than the amount the trader would put in, but run the risk of being liquidated and losing their entire margin if the market doesn’t move in the direction they predicted. Caution is advised when trading at a leverage as margin trading has the potential for great gains but is a risky business and one should only trade as much as they can afford to lose. Where to go Trading Perpetual Contract? 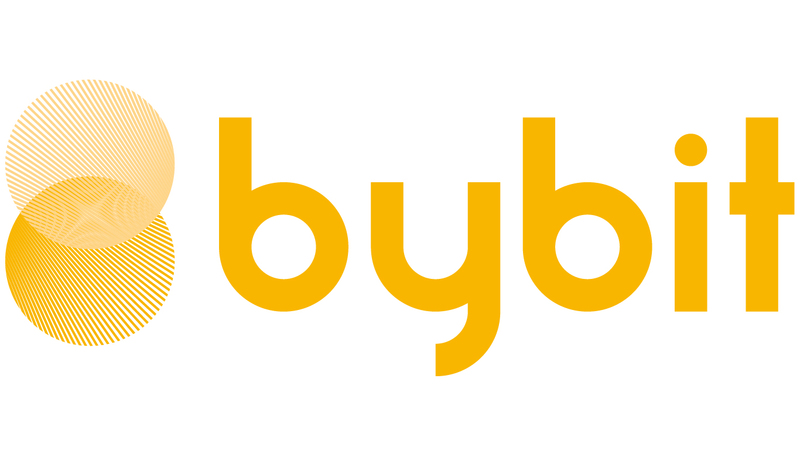 Many exchanges like Bybit, BitMEX, and Deribit offer BTC perpetual contract, although only Bybit offers both BTC and ETH perpetual contract, and traders should pay carefully choose the platform they prefer as switching between different platforms can prove costly. Some things to consider are the platform’s speed matching engine, security, market depth, customer support, UI, reputation, and fees. Be sure to properly document yourself, ask around, and test each platform with a small amount before choosing one platform to dedicate yourself to. This concludes today’s article explaining what is a perpetual contract, we hope you enjoyed the read, learned a lot about trading perpetual contract and stay tuned for more great content.